Our Hair — Joi Hair - no bad hair days. 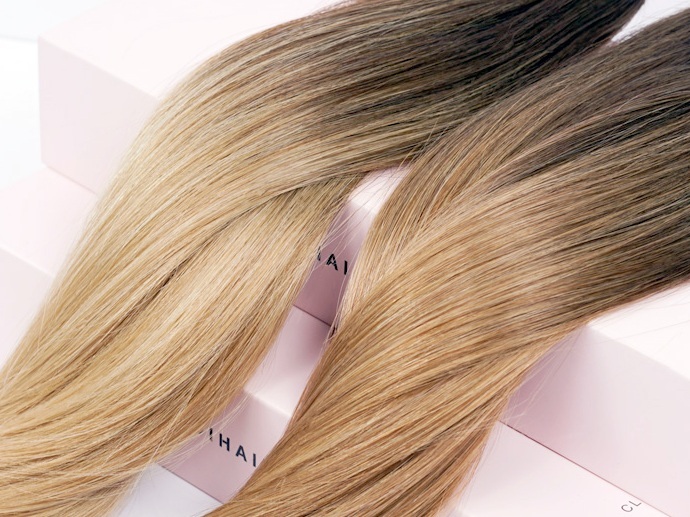 Joi Hair products are never dip-dyed and are vetted through a intensive selection process to ensure only the highest quality. Through extensive experience and knowledge, we can provide only the best quality hair extensions to those that desire gorgeous hair transformations. We’ve sifted through miles of raw materials and sourced only the finest hair to bring professional quality products to you. For the past 30 years, our factories have produced tried and tested, top quality hair extensions that look and feel naturally silky. All cuticles of our 100% remy human hair are in tact, producing healthy tangle-free hair that lasts. Lengthening and thickening the overall look of your hair is a cinch with our clip-in hair extensions. 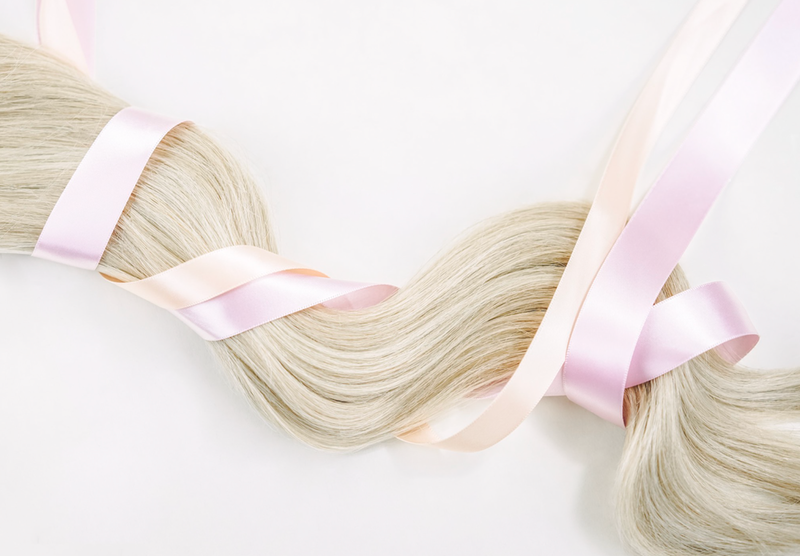 Our clip-in weight varieties are perfect for any hair density, giving any girl the hair of her dreams. Want a longer, thicker ponytail? Look no further, our ponytail hair addition is what you’ve been searching for. WAIT! Before you chop those locks for bangs, try our no commitment (and most importantly no regret!) bang additions for an easy and fun hair update. From our beautiful dark and brown hues, delicate blondes, fiery warm tones and seamless balayage and ombres, we carry only the most natural colors needed to make the perfect color match. Our color range includes all the shades needed to ensure a flawless color match meant to add length, volume and dimension to create looks you've always wanted. Because of its timeless look, balayage coloring is the newest hair trend that's here to stay. Our balayage clip-ins seamlessly blend with both ombre and balayage hair coloring, giving the look of a natural grow out and vivid highlights. While ombre clip-in extensions aren't a new concept, the balayage coloring is harder to come by, meaning a new and lasting look is simply a Joi Hair set away.